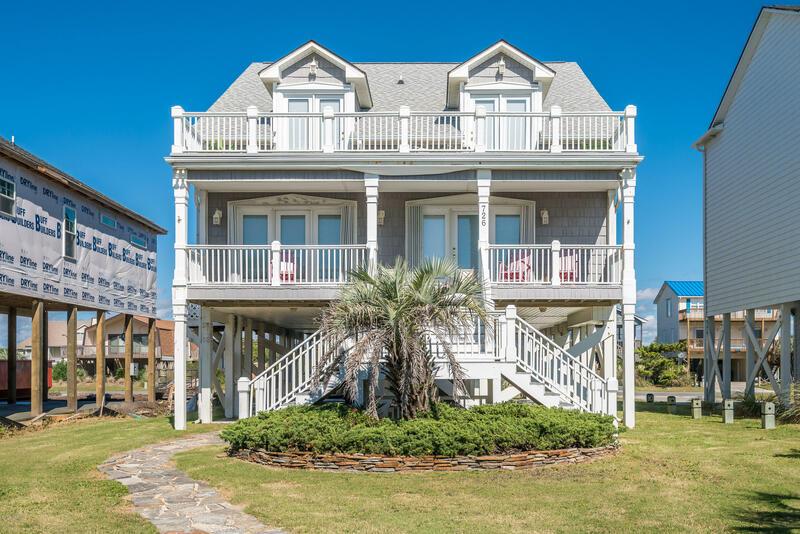 NC Coast See Bolivia NC Real Estate for Sale, Winding River Plantation Homes, and NC Home Tours. 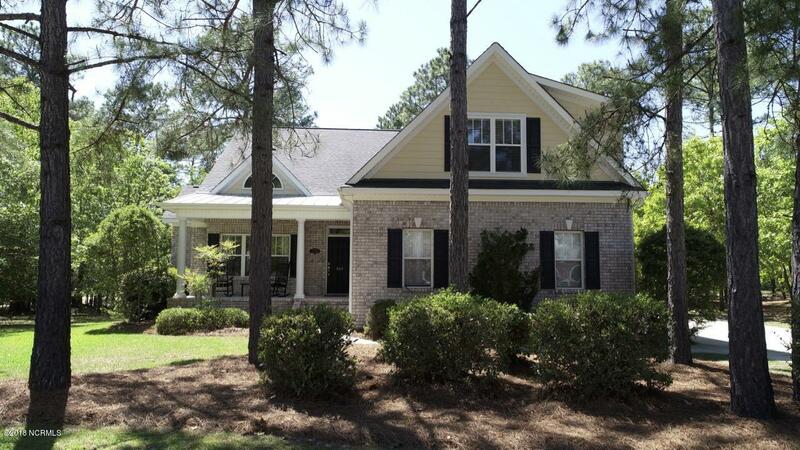 See Bolivia NC Real Estate for Sale, Winding River Plantation Homes, and NC Home Tours. 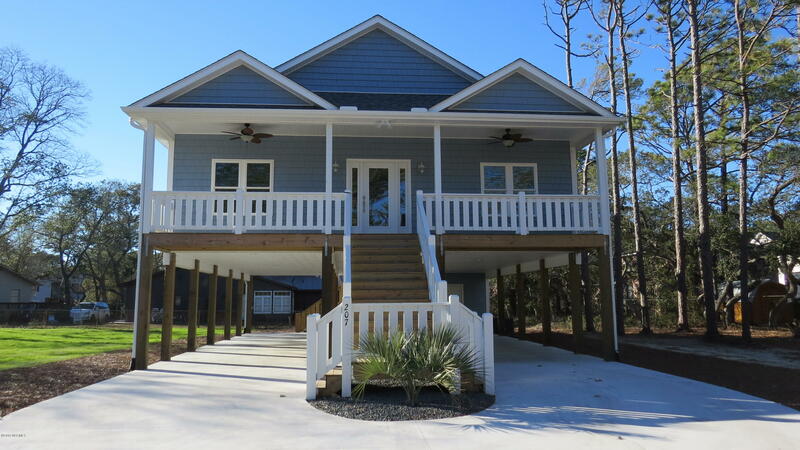 ← View Southport NC Real Estate for Sale, St James Plantation, and Boiling Spring Lakes NC Homes and Properties. Relocate to Winding River Plantation in the Bolivia NC area of Brunswick County and coastal North Carolina. 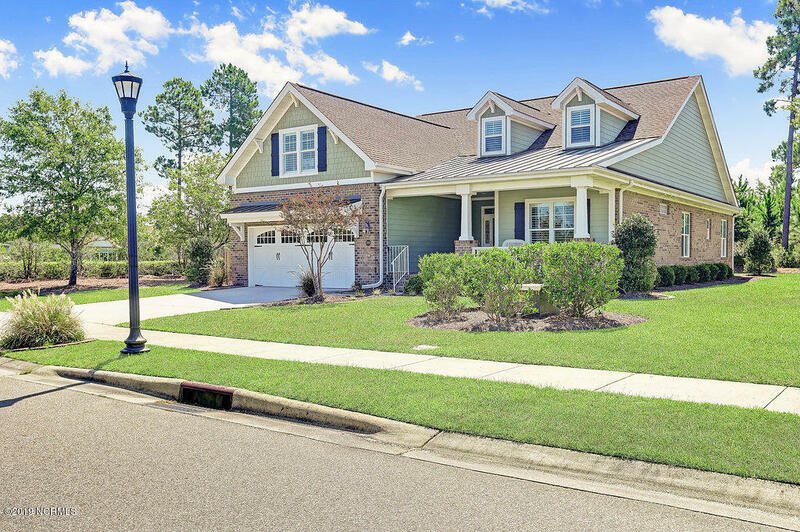 See Quail Point Drive, Iris Way, and Winding River Plantation homes and properties for sale. 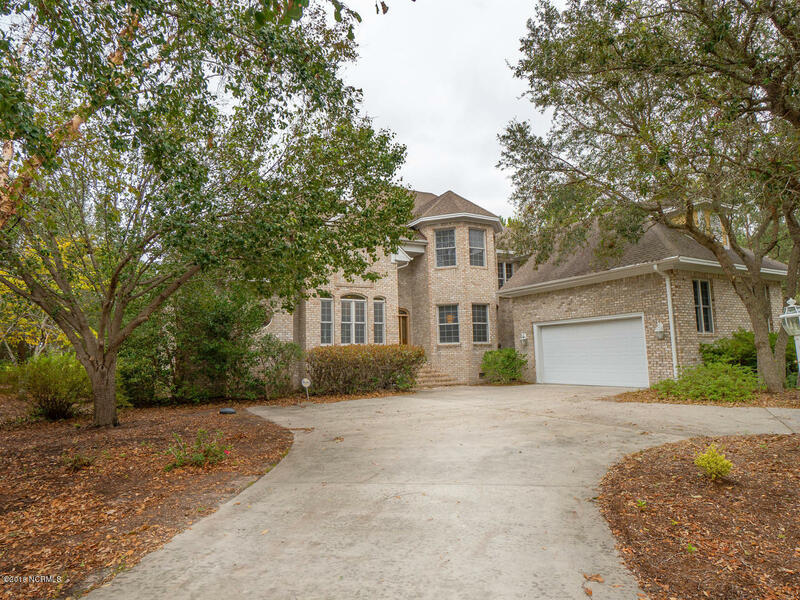 If you are looking for a golf course community in southeastern North Carolina, find Winding River Plantation, St James Plantation, and Brunswick Forest. 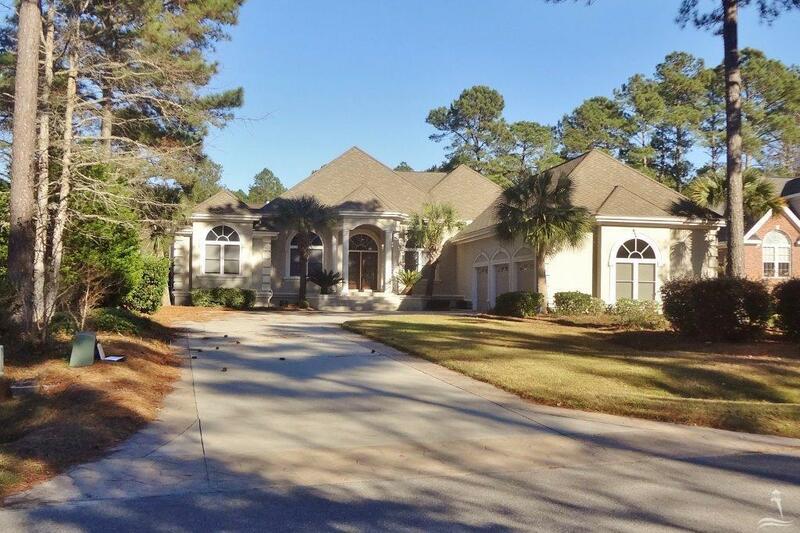 See Magnolia Greens, Lockwood, and golf communities in additional areas of Brunswick County. Find Quail Point Drive, Amberwood Drive, and Lost Pines Court, and ask about Candle Ridge Lane, Turnberry Court, and Iris Way. Winding River Plantation is a golf course community on the Lockwood Folly River in the Bolivia North Carolina area. 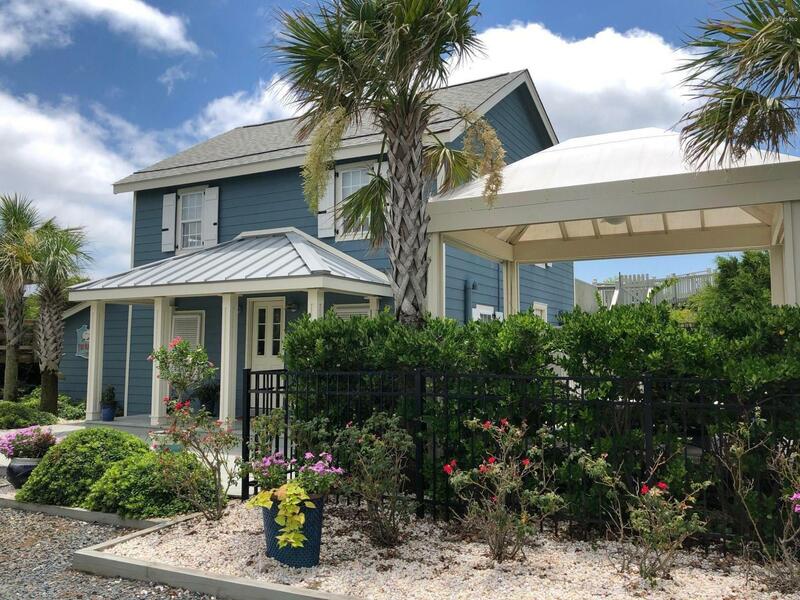 The community features the Carolina Golf Course, a marina on the Lockwood Folly River, and a beach club at nearby Holden Beach, Also find a tennis, a pool, and additional amenities. 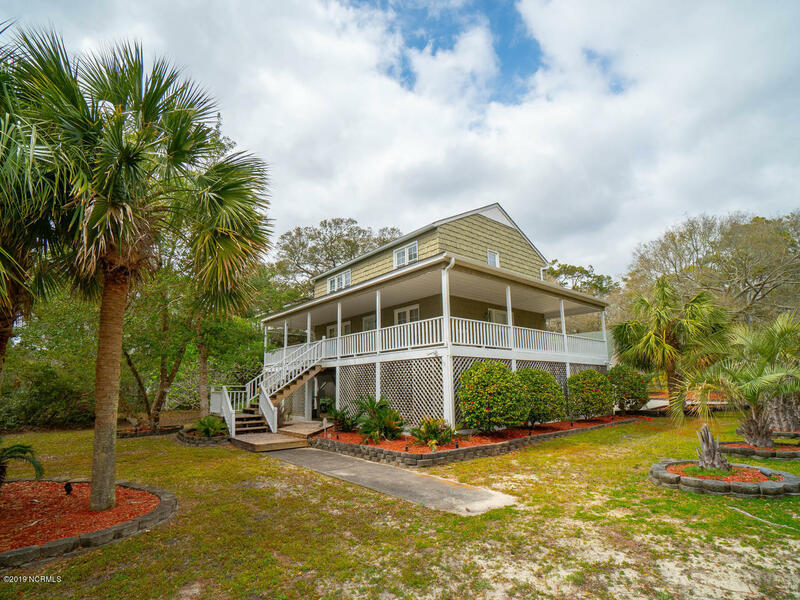 View Winding River Plantation pictures and videos, and see Winding River Plantation and coastal NC home tours. Request information for new homes and Winding River Plantation lots for sale, and view St James Plantation, Southport, and Holden Beach properties. 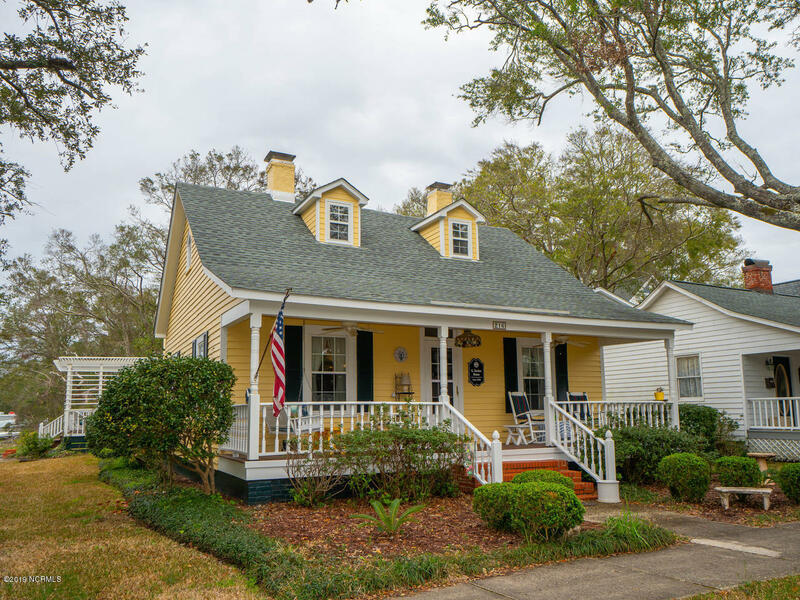 Visit Southport, Leland, and the Brunswick County small towns, and find Oak Island, Caswell Beach, Holden Beach, and the Brunswick County beach and island communities. See Palmetto Creek, River Run Plantation, Winding River, and Bolivia North Carolina properties, videos, and pictures.